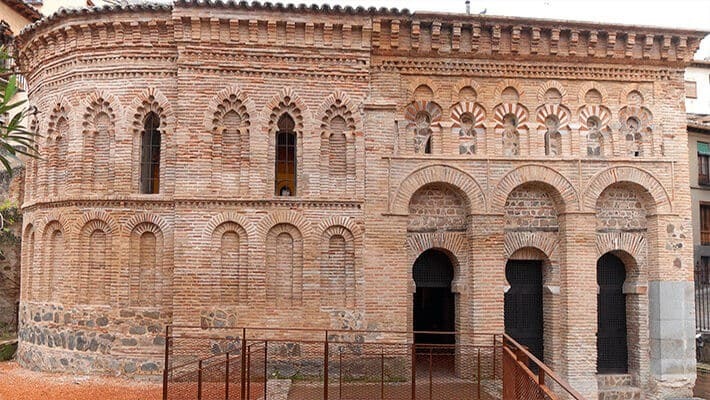 The Best of Toledo Tour with tickets included is a golden opportunity that you shouldn’t miss! This city is composed by the presence of the three cultures over the years, and it is a paradise of history which emits a magical essence. 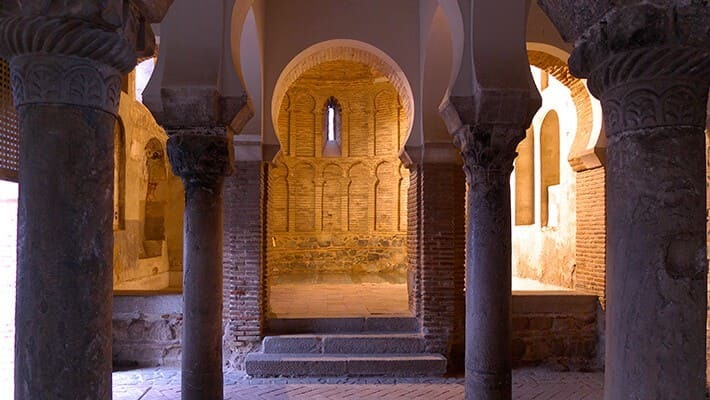 The Toledo’s great feature is that this city is the only one in the world that boasts two synagogues and two medieval mosques in the heart of its historic centre, which are located next to the cathedral, seat of the Primate of Spain. The historic centre is a perfect point to appreciate the legacy of the three civilisations; on one side, the Catholicism heritage wealthy, on the other one, the great architectural jewel, its charming streets. 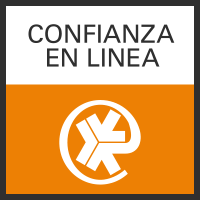 That is the reason why this place is popularly known as “The City of the Three Cultures”, example of coexistence and respect. 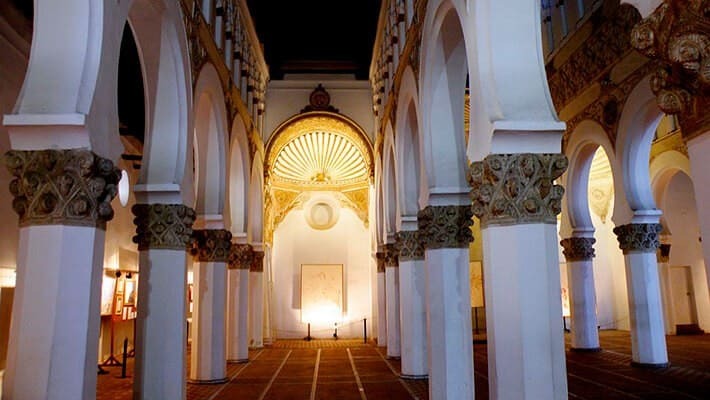 The main objective of this journey is to share with the visitor the paradigm of the tolerance that revealed around its winding streets in the Jewish, Muslim and Christians quarters; whose tolerance deserves the humanity’s admiration. 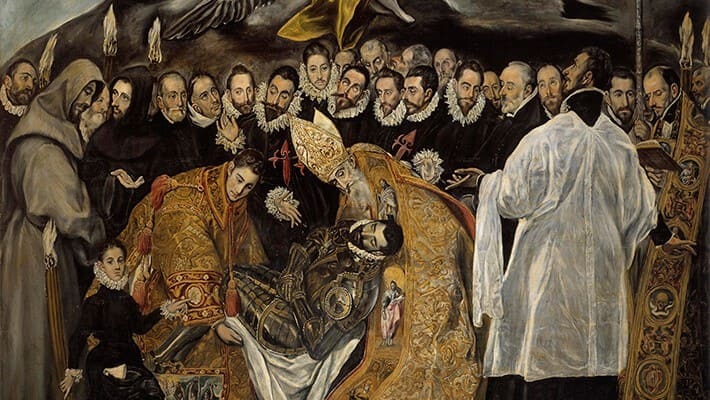 We will also make a brief incursion in the famous painter “El Greco”, who chosen Toledo as his place of residence. 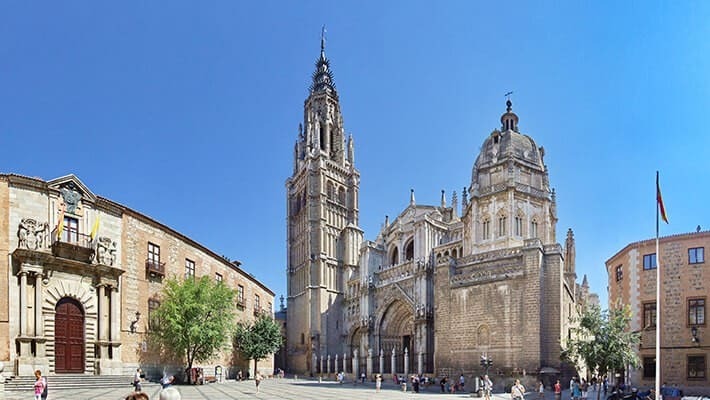 The soul of the three cultures, its way of life and the wide remains of its legacy, will definitely satisfy the expectations of those who want to live the amazing experience of this Best of Toledo Tour with tickets included. This tour includes a special tourist bracelet, which allows us to skip the line in seven different monuments in Toledo. we will visit five of those monuments during our guided visit.